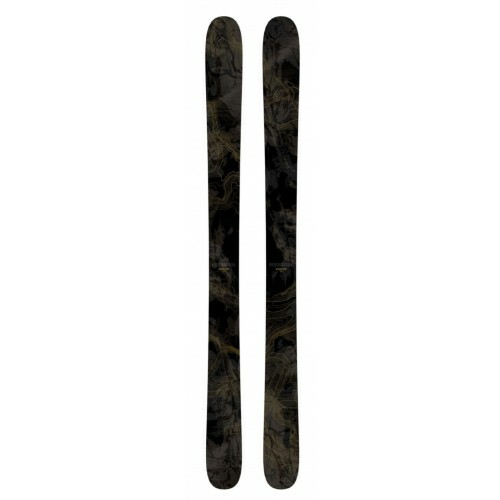 Rossignol Black Ops 98 Ski (W18-19) - the perfect platform. A progressive all-mountain gunner, this is a highly-functioning sociopath of a ski that morph's into whatever you need it to be. Stomp and smear. Arc and carve. Boost and blast. Grease your 'stache. A legit quiver-killing weapon of one. Just step in and give 'er hell.